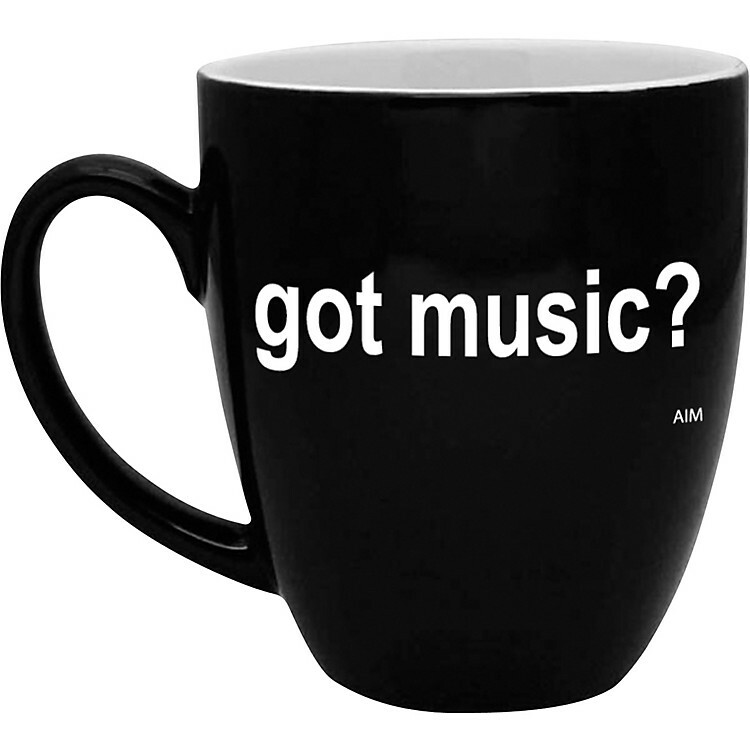 A generous-sized coffee mug for every musician or fan. The Got Music? Bistro Coffee Mug makes a great companion for musicians of all levels.